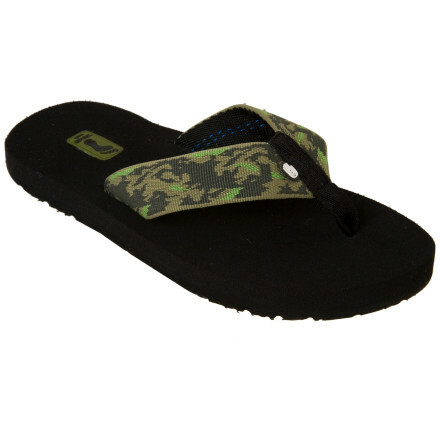 Visit Teva's Mush II page. CLOSEOUTS . 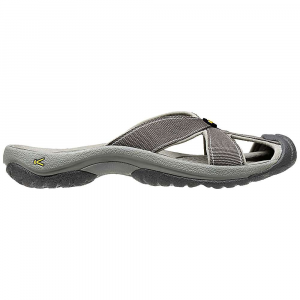 Enjoy cushy comfort is at its best in Teva's Mushand#174; flip-flops, featuring soft Mushand#174; EVA footbeds that mold to the shape of your feet. Available Colors: TATTOO TREE CHARCOAL, TREAD BLACK, HAWAIIAN SUNSET SHARK, ZINNIA PINK GRAPEFRUIT, VINYARD SKIP VIRTUAL PINK, TATTOO TREE NINE IRON, ANTIGUOUS POPPY, DECO STRIPE MULTI BLUE, ANTIGUOUS BLACK GREY, ZIMBA BLUE, TATTOO TREE NATURAL, VINEYARD SKIP BLACK/CREAM, DECO STRIPES FUSCHIA, SUMMER MADNESS SPARROW, ANTIGUOUS BLUE, ANTIGUOUS PINK, VINEYARD SKIP CORAL, TREAD BROWN, CONSTELLATION RED, LIQUID STRIPES NEON PINK, HIPPIE PINK, HIPPIE BLUE, CONSTELLATION BLUE, HIPPIE BROWN, LIQUID STRIPES NEON GREEN, SANTORI TRIBAL NEON LIME, SANTORI TRIBAL ORANGE, VINEYARD SKIP PINK, SANTORI TRIBAL AQUA, SANTORI TRIBAL LIGHT GREY, BEACH BREAK BLUE, BEACH BREAK ANTIQUE GOLD, BEACH BREAK RED, WATER FLOWER BLACK, RIVER GREY, CHINCHURRO NATURAL, CHINCHURRO SEA FOG, CHINCHURRO TRADEWINDS, FRONDS BROWN, ROMBO SUNFLOWER, CRISSCROSS GREY, ROMBO BLUE, ROMBO RED, LA MANTA RED, COMPANERA RED, LA MANTA GREEN, ROMBO BLACK MULTI, SHUTTERS PLUM, SHUTTERS RASPBERRY, TIKI NAVY/RASPBERRY, TIKI BLACK/WHITE, CRISSCROSS CORAL/GREY, FLORA BLUE, COMPANERA BLACK, ZOEY CORAL, ZOEY TEAL, AMALIA DARK PURPLE, AMALIA TAUPE, AMALIA BLUE MIRAGE, ROSA PURPLE, ROSA RED, TUK TUK DEEP SEA CORAL. 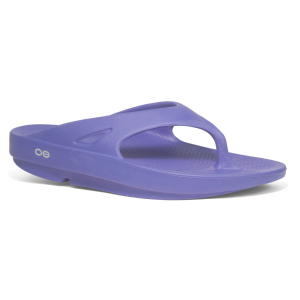 Sizes: 5, 6, 7, 8, 9, 10, 11, 12, 11.5. 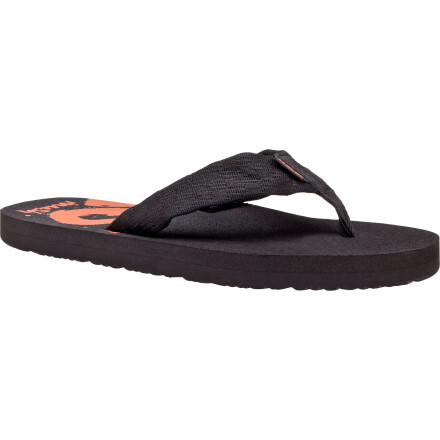 The Teva Mush II women's flip-flops deliver the casual comfort you've come to expect from the Mush line, and are perfect for any laid-back occasion.